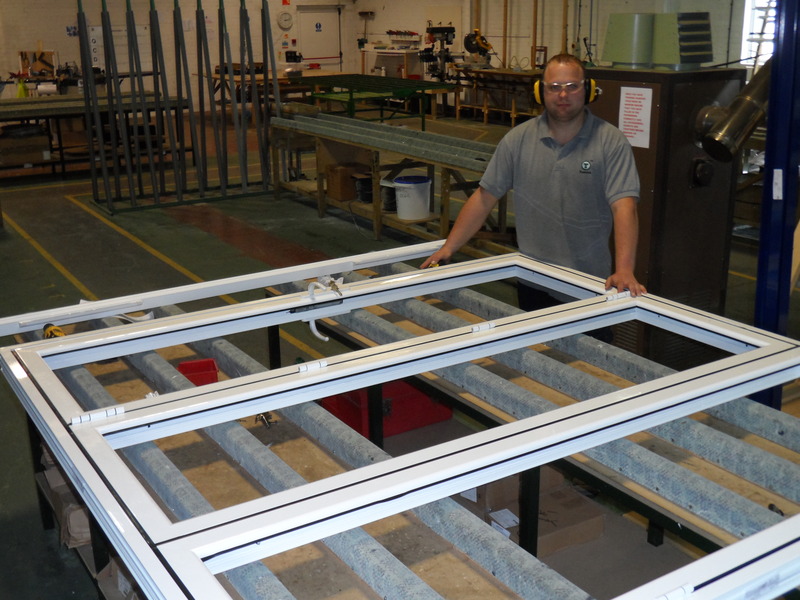 Leading Manchester based fabricator, Force 8 have noticed a rising trend in customers wanting Georgian bars within their products, whether this is in windows and even stable doors. Dennis Sumner, Managing Director of Force 8 comments “Adding Georgian bars to any of your products can character your home whilst making your home stand out. 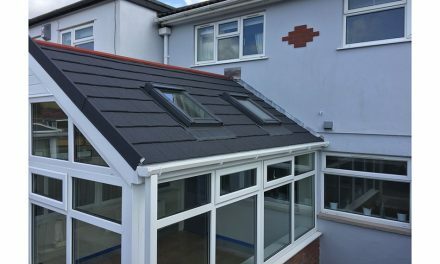 If you are looking for a traditional feel to your contemporary home, then this is a simple yet effective option for your home with the help from The Georgian Bar Company”. Georgian bars are fitted between the two panes of glass, giving the overall impression of separate panes of glass. 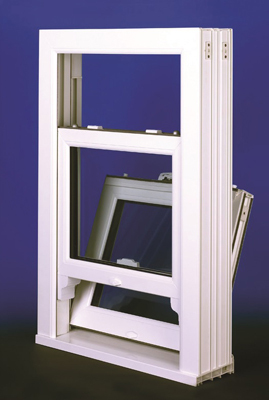 The advantages of this are that you can keep one continuous glazed unit, keeping the cost low as well as being low maintenance. “Each Georgian bar is tailored to you and your product to ensure that it suits the style of home. This is a type of style that has never gone out of fashion, allowing the Georgian features to be influenced within other homes”, comments Dennis. 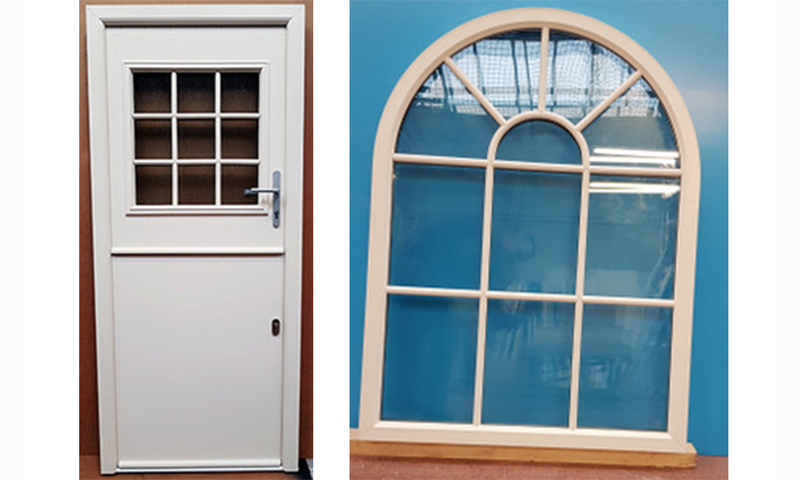 All Force 8 products are manufactured in their Hazel Grove factory, ensuring you don’t have to deal with multiple companies if you are looking to have a complex design, allowing you to save time and money and you can also be sure that greater quality control will be in place. 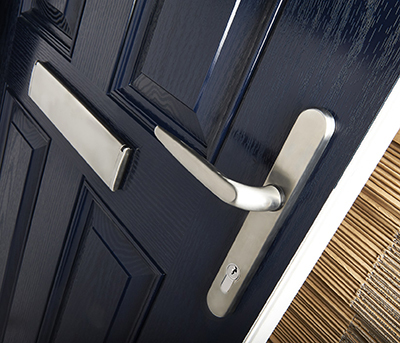 Force 8 leads in the innovation and creation of new ideas and is a great way to for the company to expand on their portfolio as well as giving their customers the chance to add something different to their home. Don’t hesitate to contact Force 8 to discuss their wide range of Georgian bar products. PreviousMORE SIGN-UPS TO VBH’S Q-SECURE GUARANTEE! The real cost of door hardware failure!